Keep firearms protected from the wrong hands. Gardall Safe Corporation is proud to announce the addition of a full line of firelined gun safes to its product line. The firelined gun safes were engineered by using our nearly fifty years of experience in commercial fire safe manufacturing. 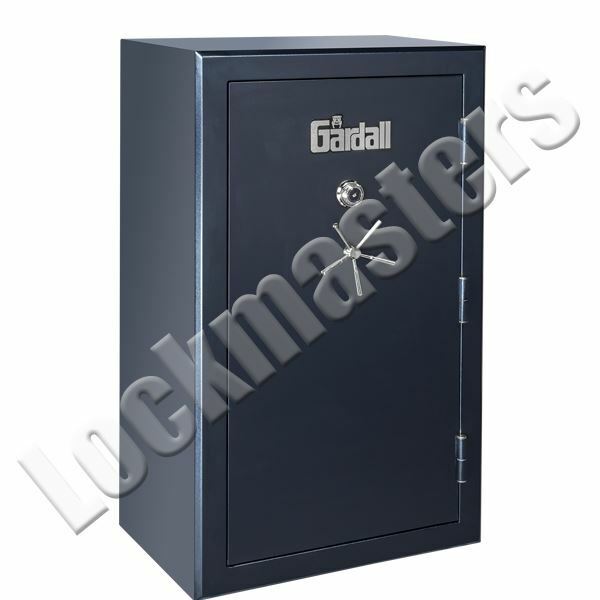 We feel we have created the best designed firelined protection available in a gun safe today.